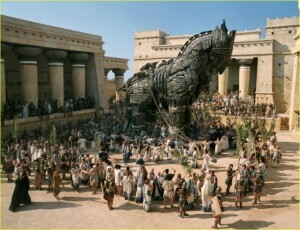 Be safe, enjoy every minute, bring back lots of pictures of ancient sites, and beware of Greeks bearing gifts. Thanks, Charley. Our place is close by so we will check it out. I wish I had your memory.